Just how bad is the meltdown in China’s stock market and can it spark a massive selloff in the forex market as well? Unless you’ve been living under a rock, you’re probably aware that the bloodbath in Chinese equities has managed to wipe out more than $3 trillion off the markets in just a couple of weeks. To put things in perspective, $3 trillion is roughly equivalent to three months’ worth of economic output from China. It’s almost equal to the United Kingdom’s $2.7 trillion GDP for 2013 and is around ten times the size of Greece’s GDP. Heck, economic analysts are saying that this amount would’ve been enough to pay Greece’s entire foreign debt six times! Some market junkies are even saying that the ongoing Greek debt tragedy is peanuts compared to this “Great Fall of China” in terms of its repercussions on the global economy and financial markets. 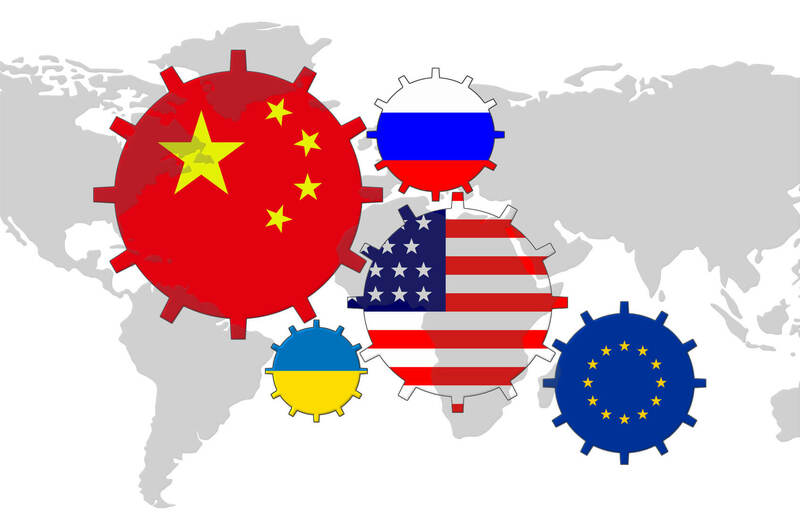 After all, China is the world’s second largest economy and is currently one of the biggest trade partners of Europe and the United States, so a domestic downturn could be nothing short of catastrophic. What does this mean for the Chinese economy? If there’s anything you need to remember about the Chinese stock market, it’s that most of the middle-class investors have been buying stock on margin, which basically means that they’ve been taking loans in order to put money in equities. And now that the dreaded margin calls have come, several households have been forced to dip into their savings or even sell some property to pay their debts. Because of that consumer confidence and spending are expected to tank. What’s worse is that an overwhelming majority of the most recent investors – the ones that have jumped in during the dizzying climb over the past year – are comprised of young professionals seeking higher returns on their investments, old folks trying to stretch out their retirement funds, and high school dropouts hoping to turn their fate around. In other words, these are mostly aggressive investors prone to panic and jump right out as soon as things turn ugly, thereby worsening the selloff. That can’t be good. Is the Chinese government doing anything about it? Yikes. Should the global economy prepare for the worst? Some are comparing the Chinese stock market selloff to the 1929 U.S. stock market crash that marked the start of the Great Depression. Among the similarities include a global slump in commodity prices (Sound familiar?) and a downturn in trade activity which contributed to the decline in business and consumer confidence. But before y’all start hitting the panic button, keep in mind that financial markets in other parts of the globe aren’t as exposed to China as they are to the U.S. stock market. After all, China is taking baby steps when it comes to opening up to global market players, which means that overseas investors such as large banks and investment funds might not be hurting too much from the Chinese equity downturn. Nonetheless, with developed nations closely linked to China in terms of trade, a slump in business and consumer spending could wind up weighing heavily on demand for commodity shipments from its major trading partners. This suggests that commodity-driven economies namely Australia and New Zealand could be the ones facing the largest risks. Apart from that, a slowdown in Chinese production could also lead to lower export volumes to the U.S. and Europe, as well as emerging economies. Do you think this could be a prevailing forex market theme for the rest of the year?